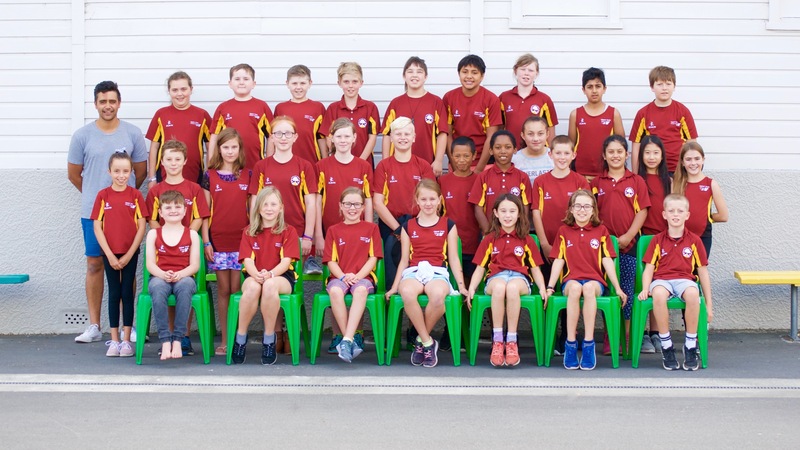 ‘Nga Kaiārahi’ is our Year 6 Leadership group that was established in Term One. Students applied to be a part of the group by explaining why and how they wanted to ‘make an impact’ for Upper Hutt School. Some of the ideas that they came up with were: running lunchtime activities for junior students, learning how to lead, visiting other schools, and getting people into our school to speak about leadership and coaching. Our main goal this term is to make a difference for our younger tamariki by providing more options for them during lunchtimes. As a group, we will build our skills towards developing a lunchtime timetable for the later half of this term.